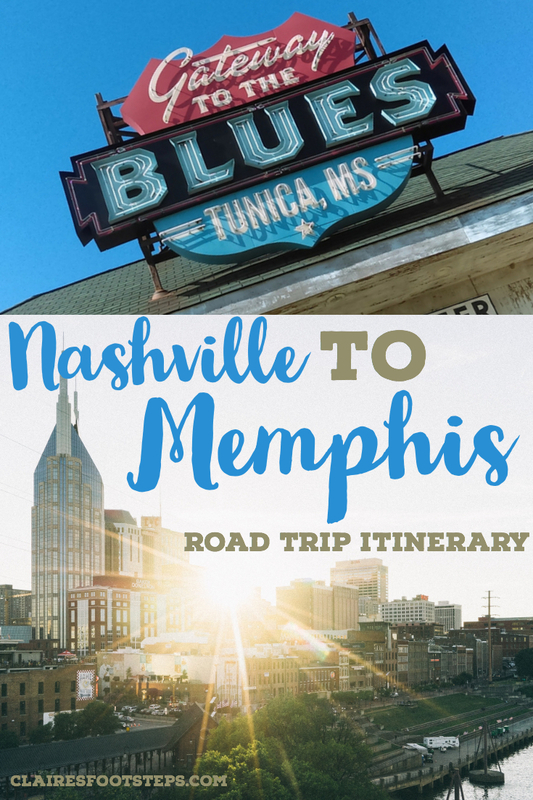 If you’re thinking about heading to the land of country music, rock, and the Delta Blues, then this a great itinerary for you. Our Tennessee road trip itinerary – which also ventures into Mississippi – takes 2 weeks, catching plenty of great music on the way. If you love outdoor life, history and heritage, and exploring great cities, this route has lots to offer. 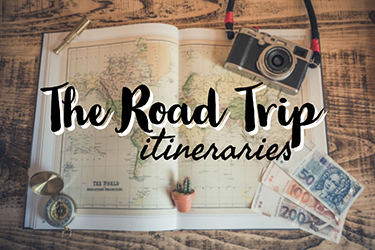 It’s not an itinerary that demands lots of driving hours, leaving you plenty of time to enjoy all your experiences along the way. Let’s be real. 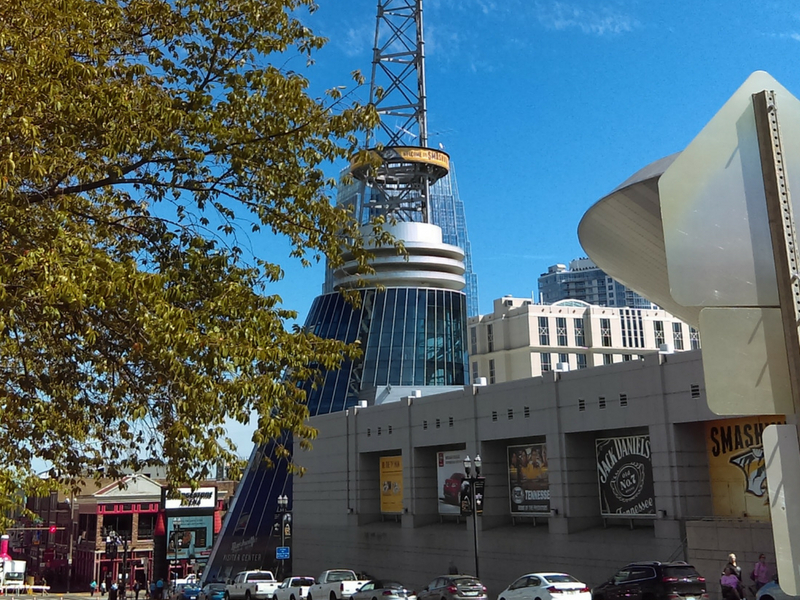 With so many reasons to fall in love with the Music City, you could easily spend a week or more just enjoying the chilled vibes of Nashville, but the road will be calling, and you’ll want to be starting your Nashville to Memphis road trip! If you arrive, as we did, via Nashville airport, you’ll catch the mood of Music City straight away spotting guitars hanging from the ceiling, porch rockers, and a soundtrack unlike any other airport. We picked up our rental car – nicknamed Miss Scarlett – here. Once you head into Nashville, I’d recommend balancing the sights with time spent just wandering and absorbing the feel of the city. You have the Grand Ole Opry, the Ryman Auditorium, Music Row and the Bluebird Café, plus all the music museums. In the centre of town, I recommend you check out Café Lula at the Ryman – which has a fantastic covered porch from which to watch Lower Broadway go about its business. Broadway itself is a feast of free music venues – with the players being well-regarded session musicians – so just top up the tip jar and enjoy. We loved Tin Roof, with its three floors and three stages, plus Robert’s Western World, a honkytonk playing everything from bluegrass to trad country. For more exploration, check out Nashville neighbourhoods East Nashville for eclectic Bohemian chic and The Gulch, for those Insta-famous angel wings, street art and lots of interesting venues. Catch lunch or dinner at the Wild Cow, a fab veggie restaurant. 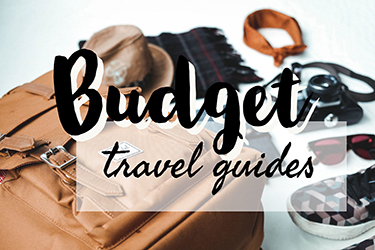 Budget – Nashville Downtown Hostel has dorms and private rooms and is agreat place to meet other travellers. If your’e on a budget, this is a great option as you can make your own food in the hostel kitchen. The common area has a laid back atmosphere and all rooms have free wifi and air conditioning. Click here for rates and to book. Mid-Range – Hampton Inn & Suites is in a great neighbourhood with lots of restaurants and bars. The lobby is warm and inviting, and each room is kitted out with a flat screen TV with cable, tea and coffee making facilities and a private bathroom. Check here for more details and to book today. Luxury – Holston House Nashville is a beautiful, sleek hotel with many contemporary features. Your stay there includes breakfast and a swimming pool, fitness centre, bar and restaurant on site. Rooms include free wifi, bathrobes and slippers, and complimentary toiletries. Click here for rates and to book. For cheaper accomodation, you could also check out Airbnb. 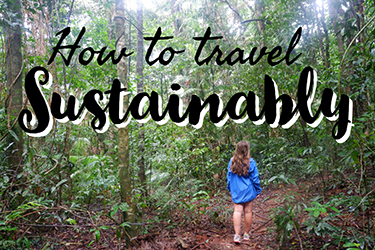 Click here for money off your first booking. This rural town of less than 10,000 inhabitants just off I40 wouldn’t be an obvious choice for a Nashville to Memphis drive stop, but it’s got lots to captivate you. If you are visiting from outside the USA, it’s a great opportunity to enjoy small-town American life. 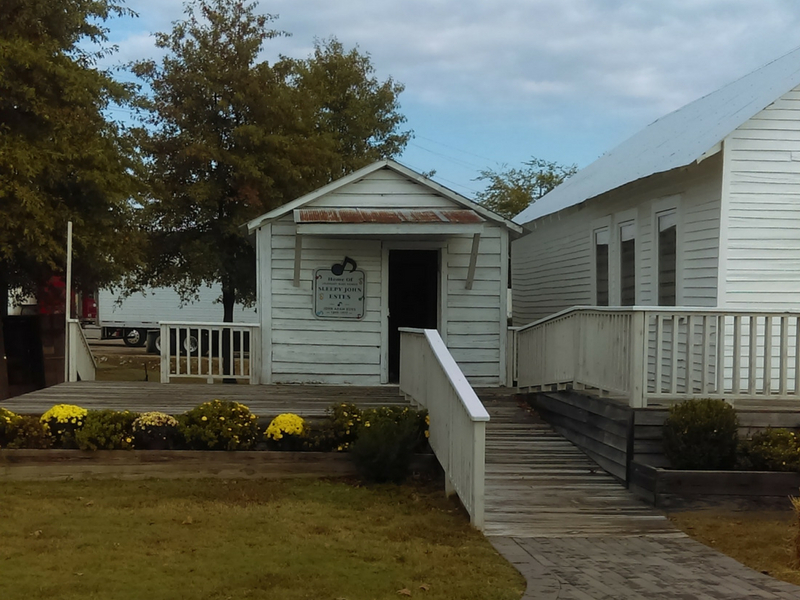 Check out the Hatchie National Wildlife Refuge, and spend time exploring the small but fascinating West Tennessee Delta Heritage Centre, with its knowledgeable and helpful staff team. Don’t forget to visit the buildings at the back of the Heritage Centre. Here you’ll find the blues shack of Sleepy John Estes, a poignant insight into the life of the musician. And next door, without fanfare, you’ll find Flagg Grove School, the elementary school of one Annie Mae Bullock – aka Tina Turner. It’s complete with school benches and a great selection of her stage costumes. Stay the night in Brownsville. We checked in at the Econolodge, right across the parking lot from the West Tennessee Delta Heritage Centre. It was well facilitiated with everything you need after a day on the road, and gave us the classic American road trip motel experience. Check here for rates and to book. From Brownsville, you’ll head south through the outskirts of Memphis, driving onwards to the Mississippi state line. Here we encountered communities with manicured lawns and fountains. Now you’re driving alongside cotton fields and under endless skies. On your way south, you’ll be on the Blues Highway, Highway 61. 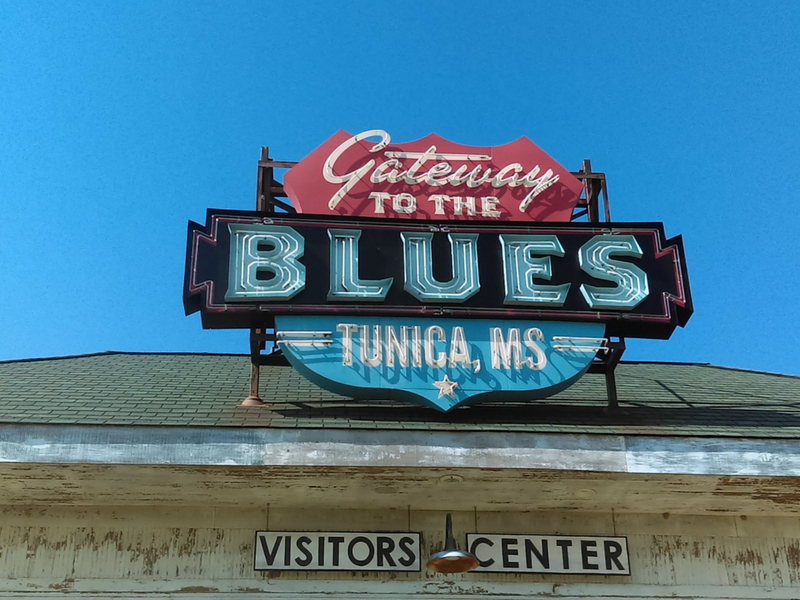 Stop off at the Gateway To The Blues, where you’ll find lots of information about Mississippi and the Blues Trail. Linger a while in the museum there, before heading on south to Tunica. Here is where your Mississippi road trip begins. Tunica has a Welcome Centre. I’d recommend that you stop here to experience that legendary Southern hospitality. You’ll never feel quite so welcomed as you are here by the lovely team, who can also tell you about all kinds of places to enjoy on your trip south. 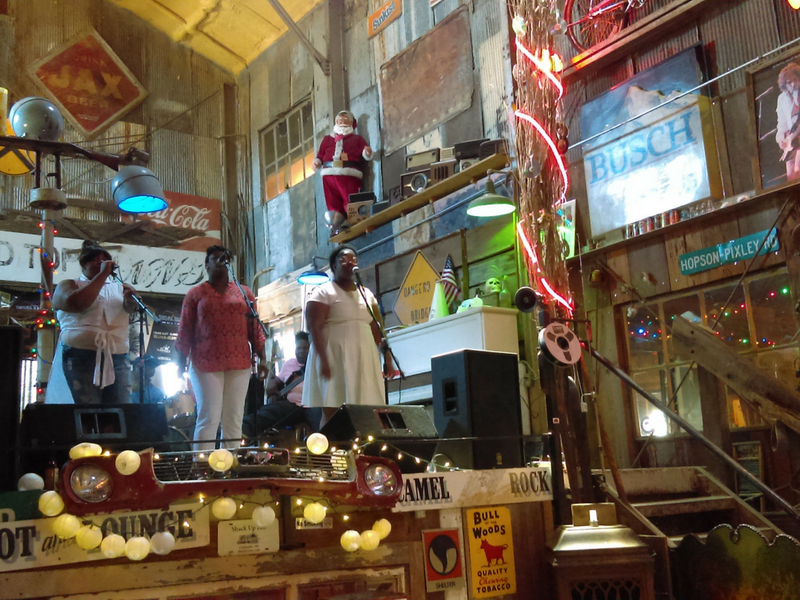 When you arrive in Clarksdale itself, there are many more things to do that you’d first imagine. First off, there’s the legendary Blues Crossroads, where musician Robert Johnson is said to have sold his soul to the Devil to play guitar. Be prepared to miss the spot first time round and swing back to see the guitars hoisted high above. You’ve got two music museums to explore. Then at night, check out the amazing Ground Zero Blues Club, part owned by Morgan Freeman. Here you’ll get great live music and brilliant Southern cooking in a friendly venue. There’s also Reds, the other home of the blues in Clarksdale. Next day, head out to the Shack Up Inn at the Hopson Plantation. We were there on a Sunday, and caught a gospel brunch, followed by more music. The Plantation itself is well worth exploring, full of old boxcars, advertising signs and Americana, and the former sharecropper cabins, which are now accommodation. For your overnight stop, we’d recommend the Comfort Inn in Clarksdale or the Shack Up Inn Itself for a wholly different overnight stay on the Plantation. Alternatively, the beautiful Clarksdale White House & Delta Bohemian Guest House is a lovely laid back place, with a personable atmosphere. The owners are chilled out and helpful and each room has its own character. Click here to book today. First up is the Grammy Museum. 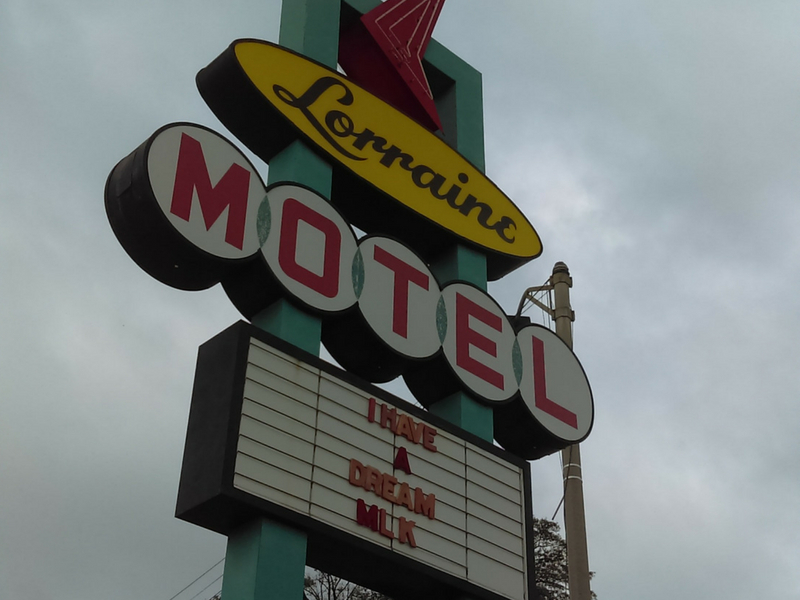 Like Stax in Memphis, this is less museum, and more full-on music experience. Here you can play, sing and produce your own collaboration, or check out your moves on an interactive dance floor. Then head over to Dockery Farms, birthplace of the blues. It’s thought that blues music originated here. Now it’s a big, open, and atmospheric restored cotton farm site on the banks of the Sunflower River. The site is open access from sunrise to sunset. All the old farm buildings are still present, and if you are lucky you can catch some live music. Be aware that your satnav, like ours, might try and send you to a similarly named farm. It’s worth checking out this serene and beautiful spot. Like Nashville, this is a city where you could spend many days and never grow bored. 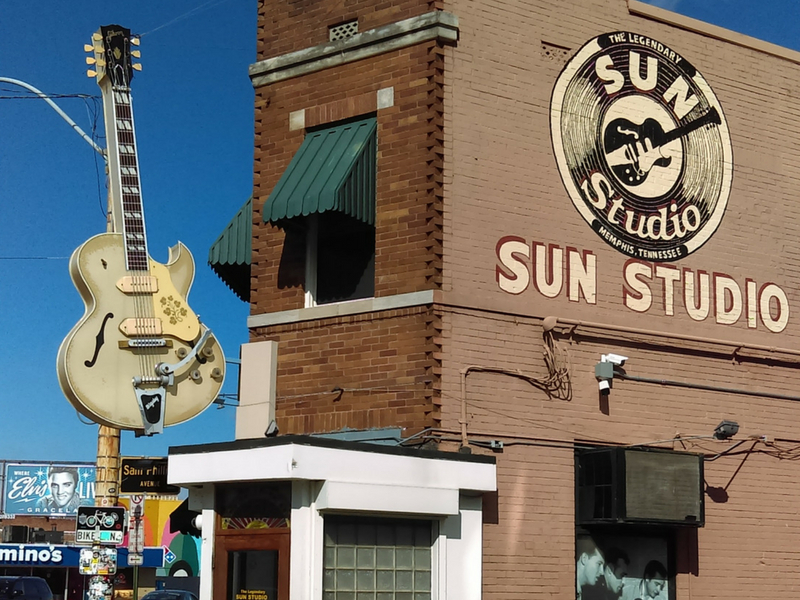 There are so many things to do in Memphis; Among our daytime highlights were visits to Sun Studio, the Stax Museum, the Rock n Soul Museum and the National Civil Rights Museum. The last one takes most of a day, and it is an intense and powerful place to visit. We had a great time taking a trip on the Mississippi River on the Island Queen, laughing lots with our guide as we saw Memphis from a very different angle. At night, don’t forget to fill yourself with barbeque and head out into Beale Street, where you’ll find venues with music offerings from rock to acoustic or blues. Loflin Yard was a venue we really enjoyed for dinner and drinks. Budget – Quality Inn is excellent value, with clean, well facilitated rooms, included hot breakfast, and a seasonal pool. Check here for rates and to book. Mid-Range – The Crowne Plaza Memphis Downtown is in a great location, and has friendly staff and spacious rooms. There is a bar, restaurant and pool on site. Click here to book today. Luxury – The Highly Rated Guest House at Graceland has beautiful, clean, well facilitated rooms and a photogenic exterior. There’s everything you need in this hotel, from a bar and restaurant to a pool and fitness centre. Click here for more details. Unless you’re driving from elsewhere in the States, you’ll most likely want to rent a car in Nashville. Hertz offer competitive prices and have a rental station at both Nashville and Memphis airports, so you can easily drive your vehicle one way and drop it off at the end of your Tennessee road trip. Click here for rates and more information. We found our Deep South road trip to be full of unmissable experiences that are now treasured memories. It’s a beautiful, sometimes gritty and always inspiring place to visit, and one that I’d wholeheartedly recommend. 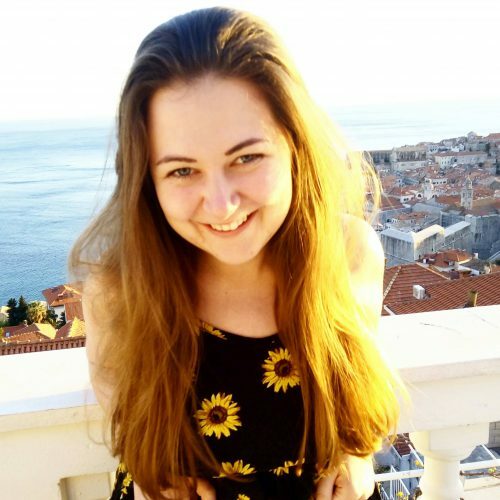 This is a guest post by Bernie from A Packed Life. Coming from a family of expats and sailors, there’s no way that Bernie was going to miss out on those travel genes. She’s now been enjoying the open roads and seas for more than 50 years, delighting in quirky and unusual places, the big outdoors, glorious architecture and adding new pages to her ever-growing collection of travel journals.